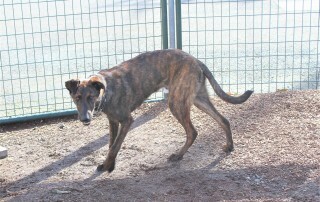 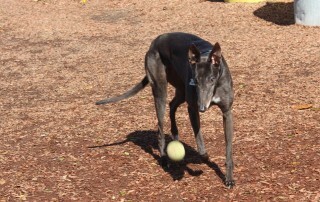 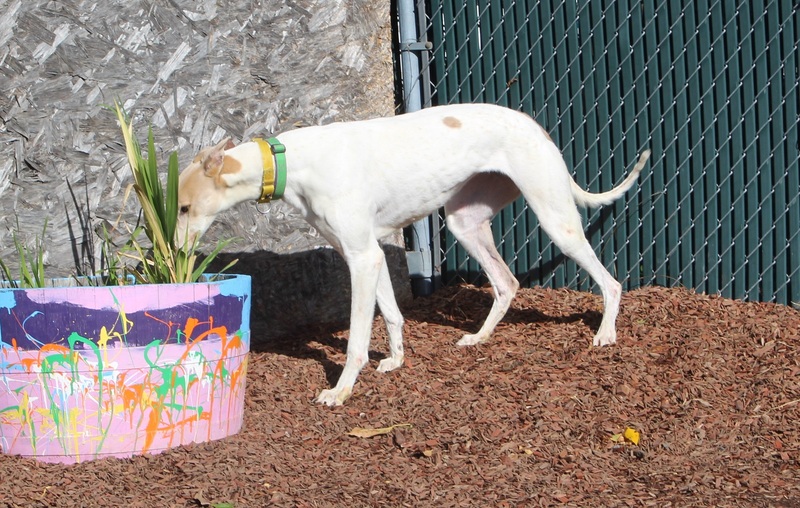 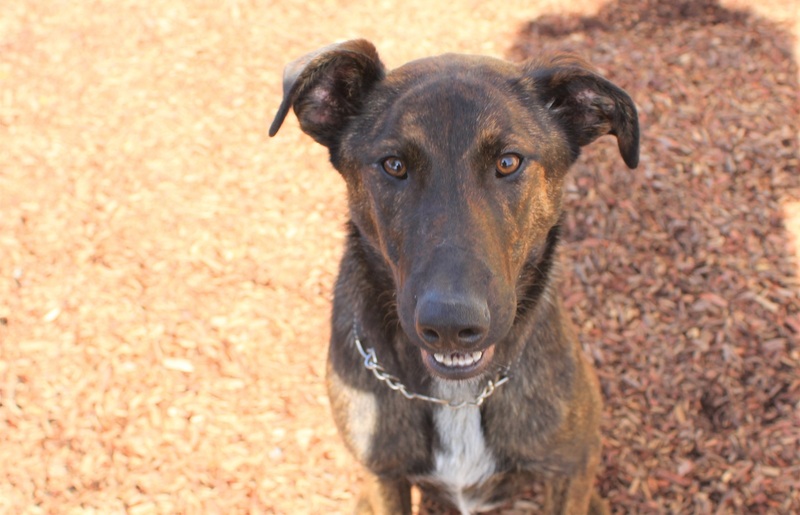 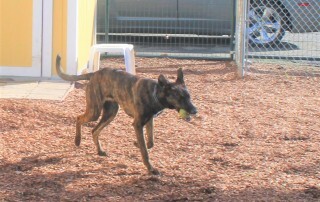 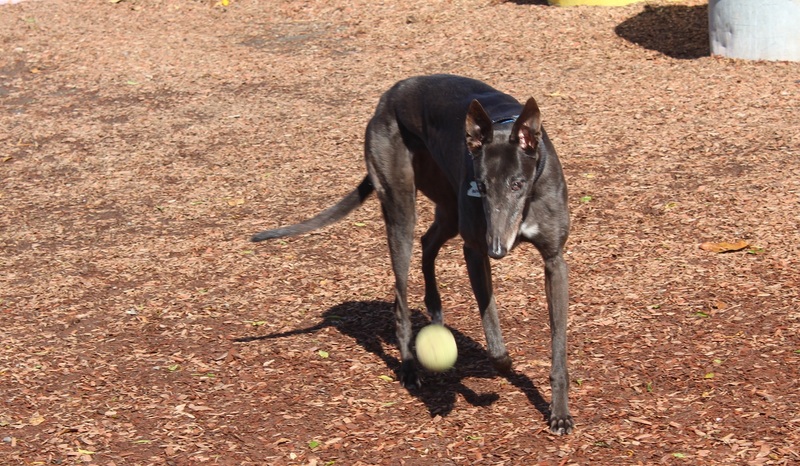 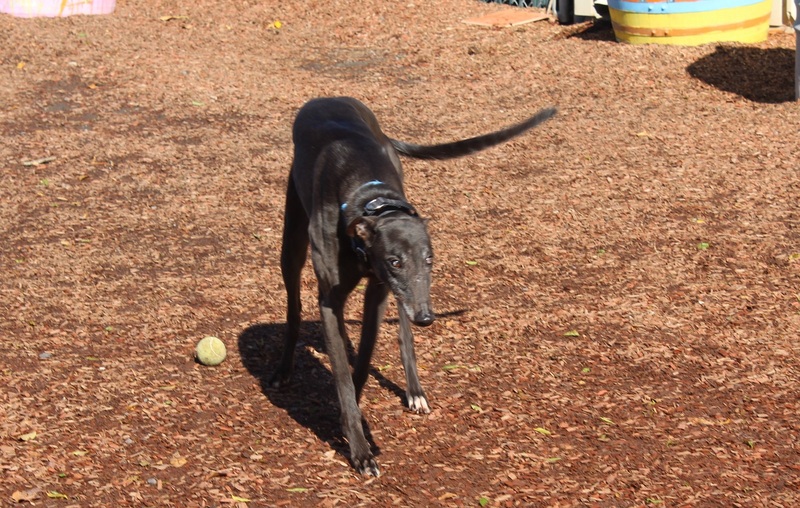 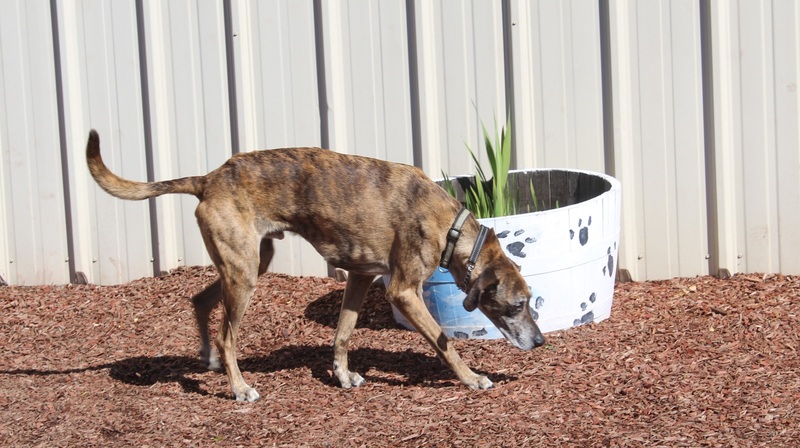 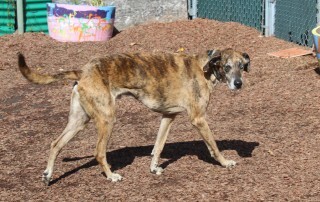 Theo is a 5-year old greyhound mix from one of the central valley shelters. 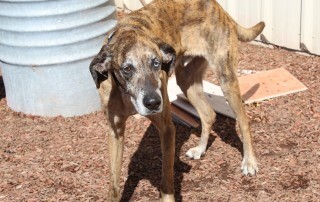 We were asked to take him after he was released for adoption after being held in an abuse case. 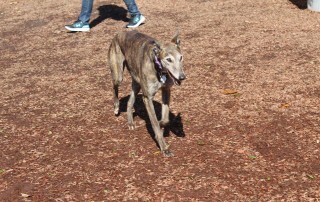 You would never know he was abused from his interactions with us at King’s Kastle. 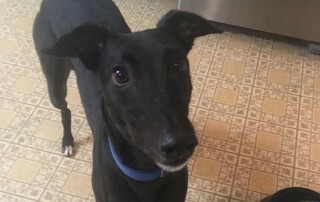 He’s a sweet, gentle boy who nuzzles for affection. 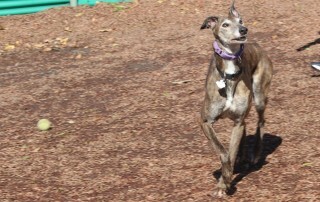 He does well with the other dogs in the pack, did well in cat tests, and walks well on leash. 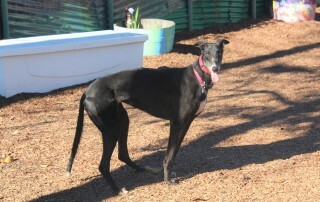 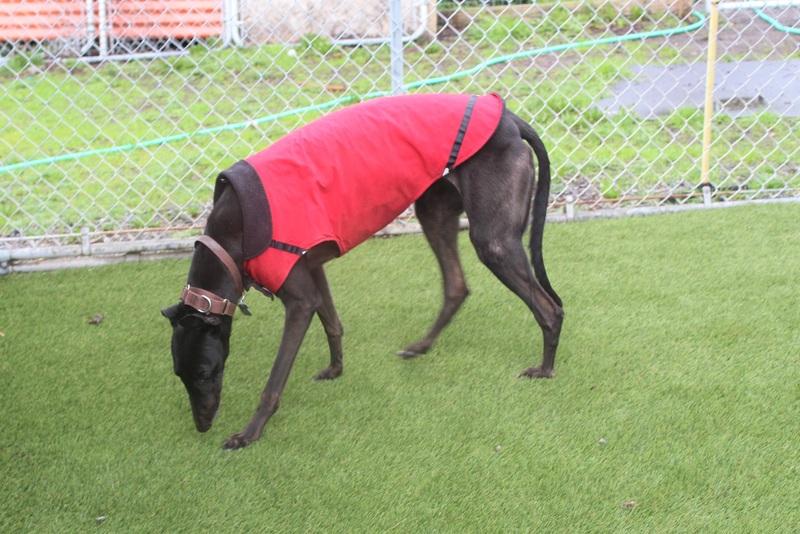 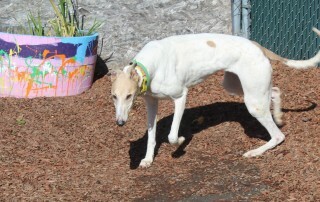 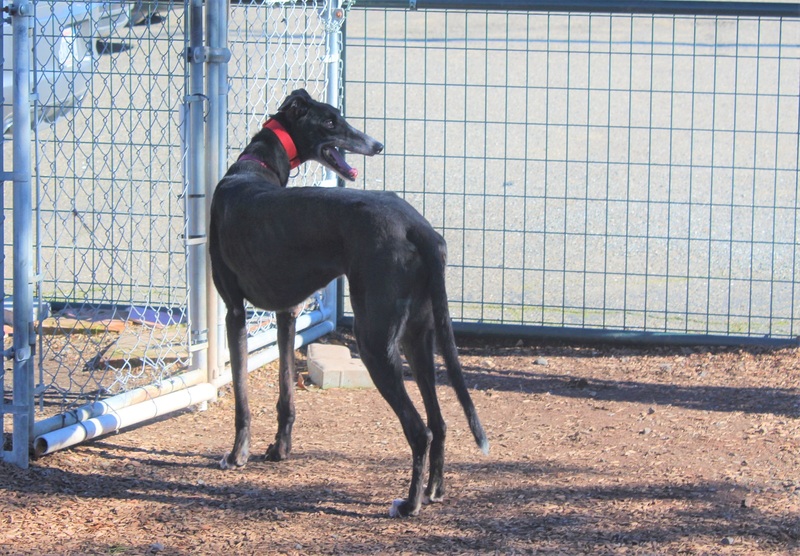 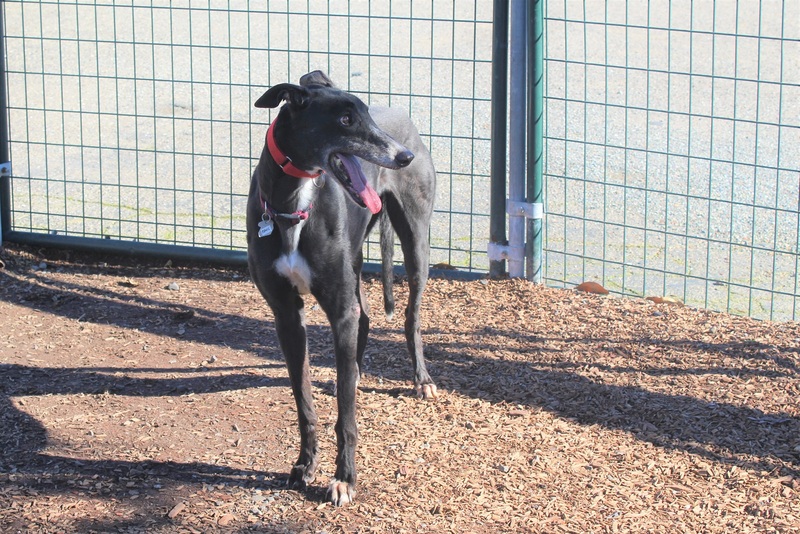 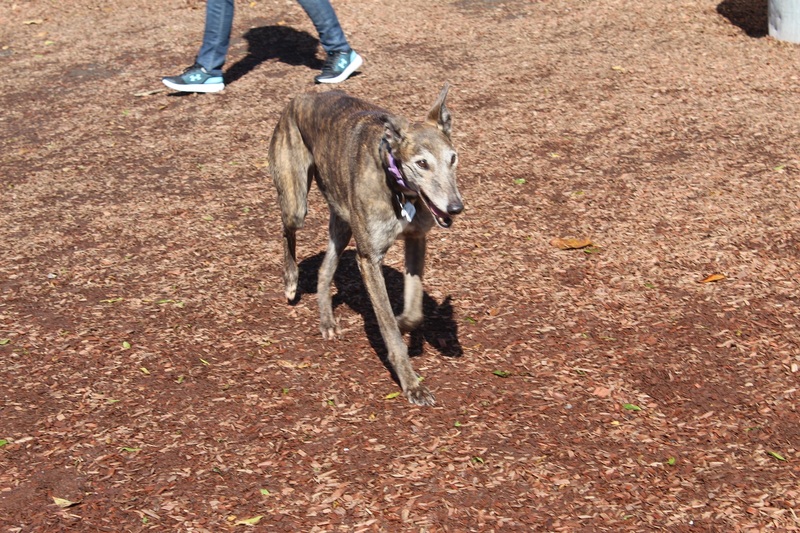 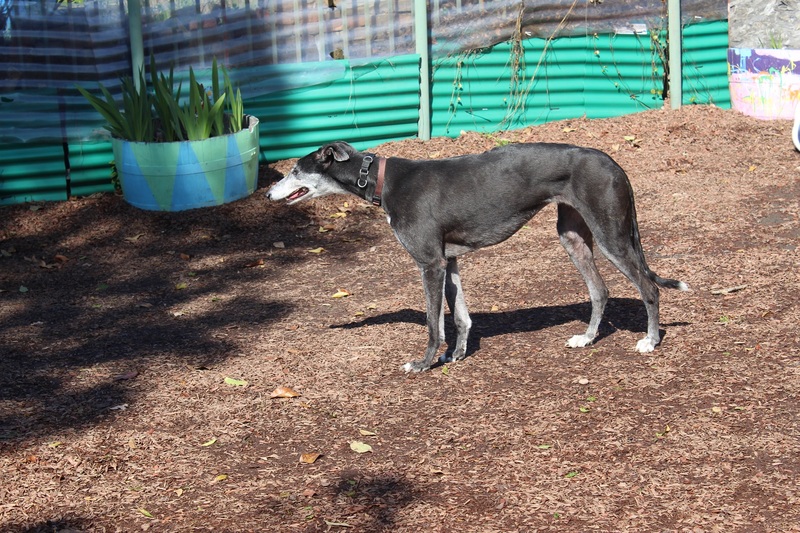 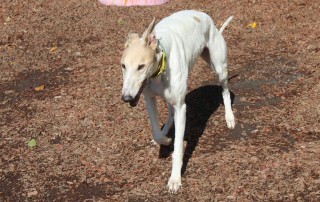 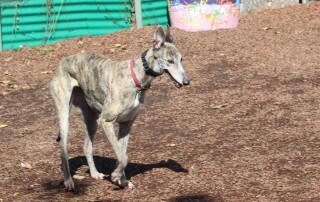 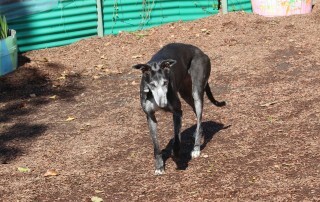 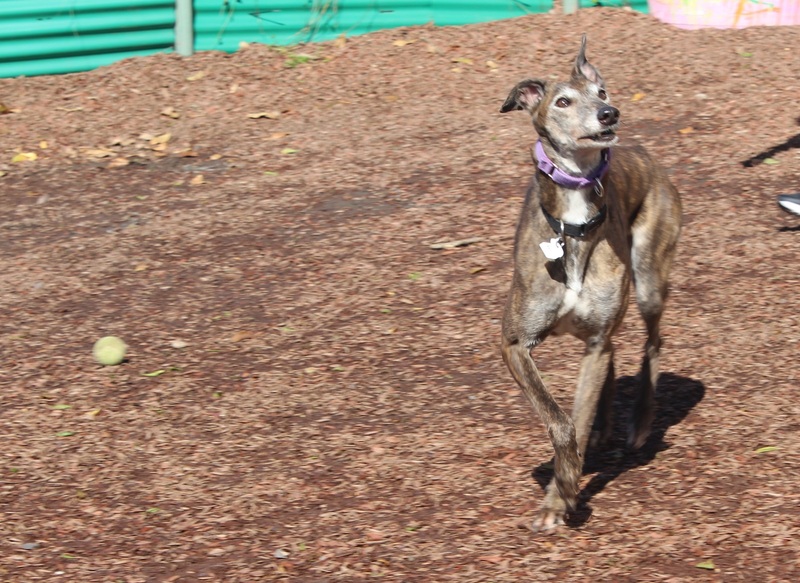 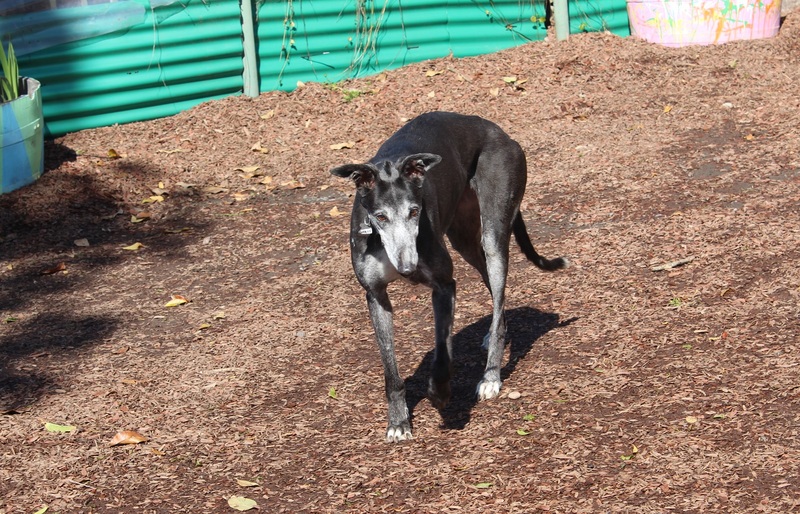 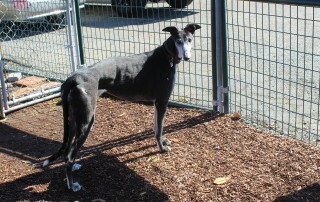 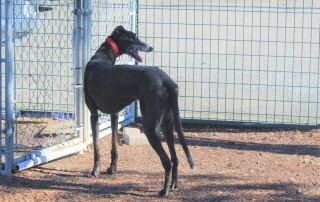 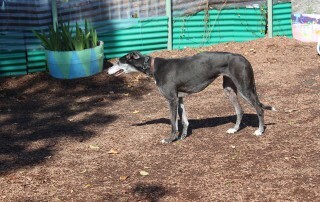 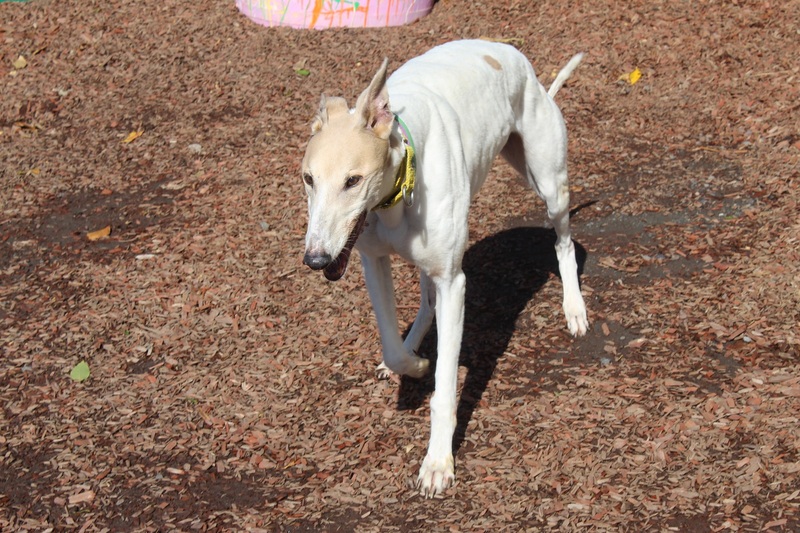 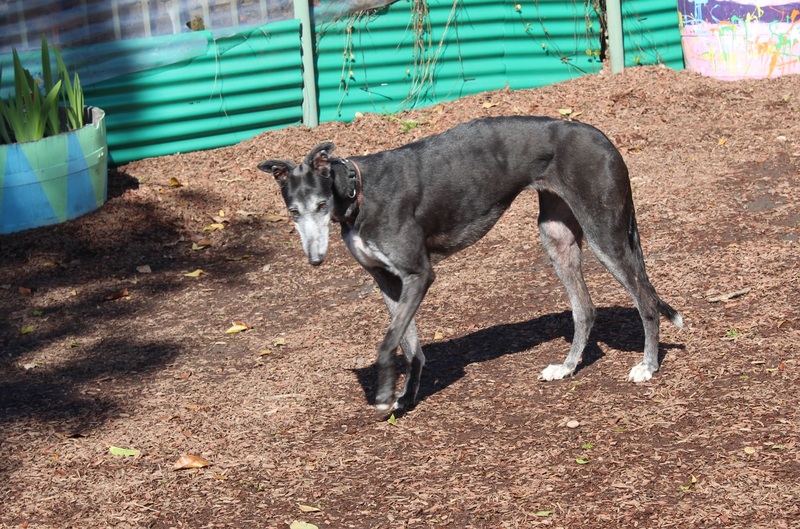 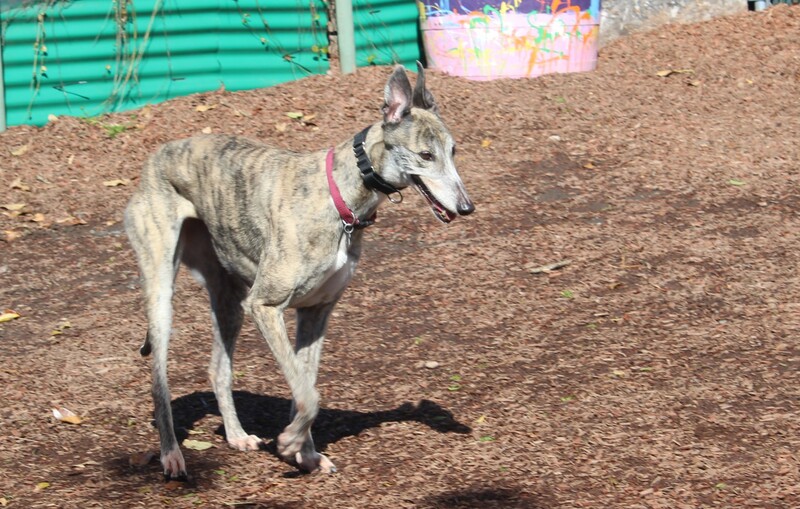 Verity is a 9 year old female who arrived on March 20th from the Canidrome track in Macau. 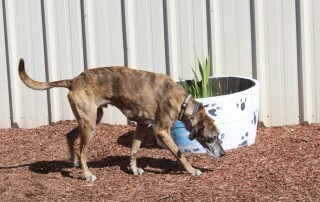 Stay tuned for temperament and cat test results. 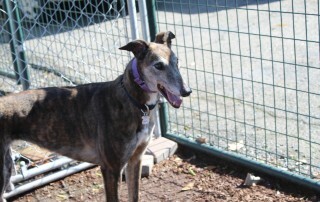 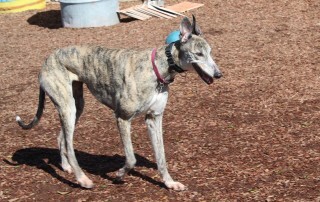 Chili is an 8 year old female who arrived on March 20th from the Canidrome track in Macau. 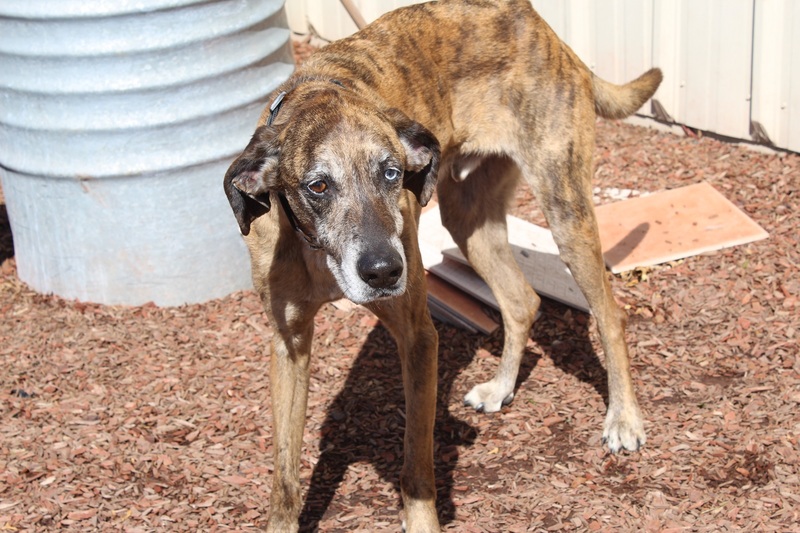 Chili should not live with cats. 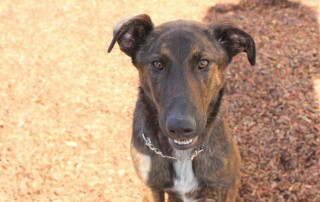 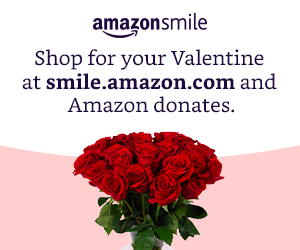 Adoption Pending! 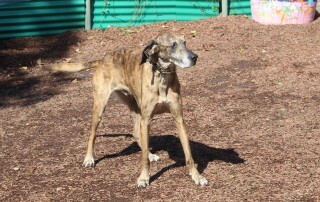 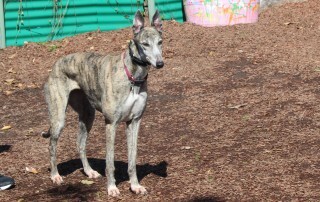 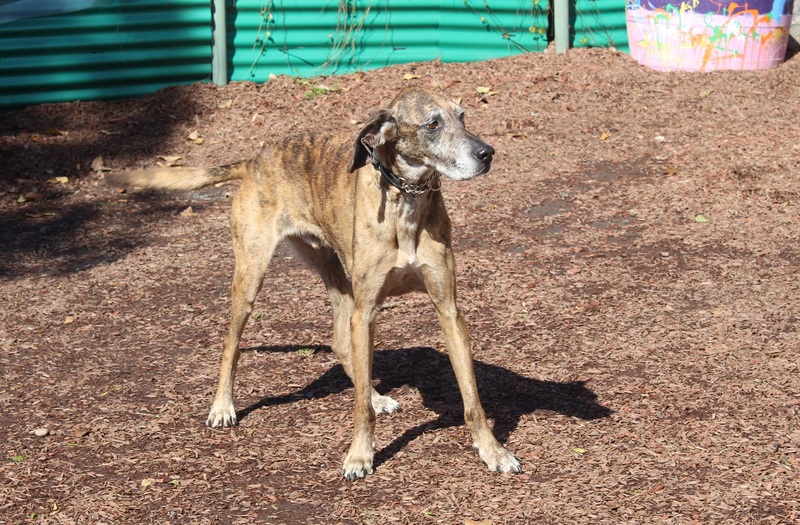 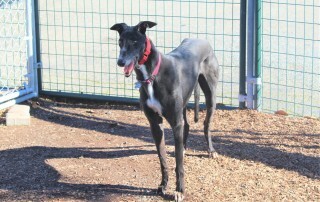 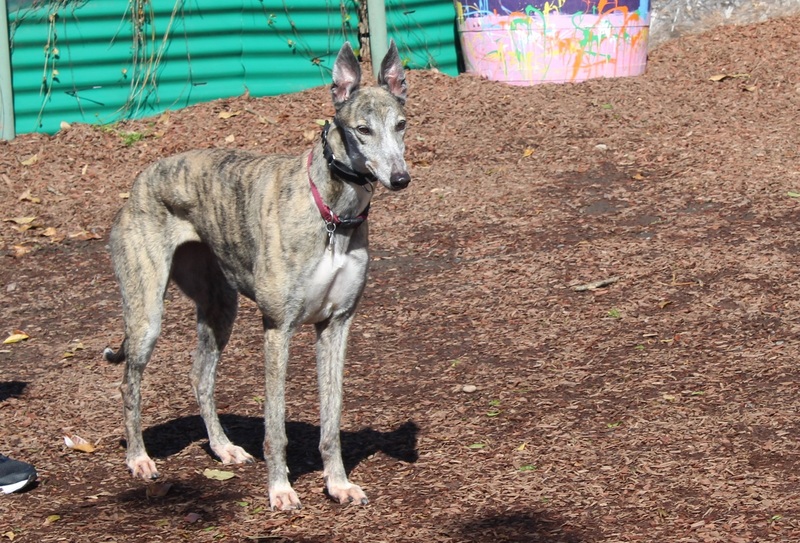 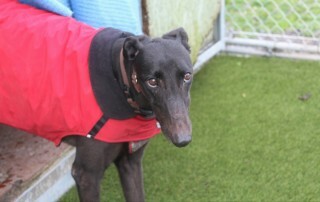 Rushy is a 7 year old female who arrived on March 20th from the Canidrome track in Macau. 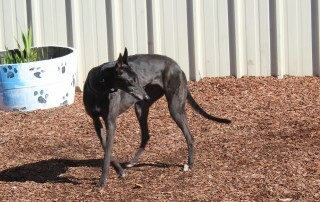 Stay tuned for temperament and cat test results.